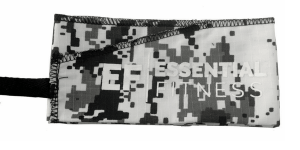 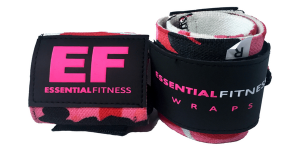 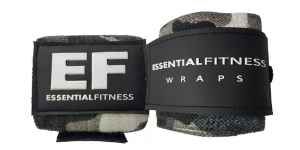 Essential Fitness Straps are sold in pairs and have a width of 1.5″ and are 24″ long (much longer than most straps on the market). 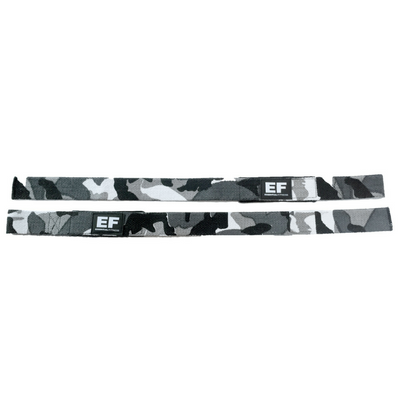 They are made of 100 percent high quality cotton that is not only strong and highly durable but it also helps you to grip the bar very securely. 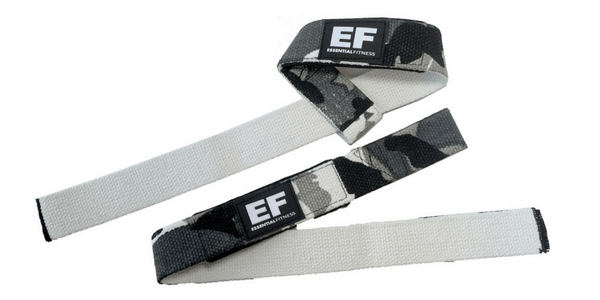 Our straps also have high quality neoprene padding to make these straps the most comfortable straps on market today. 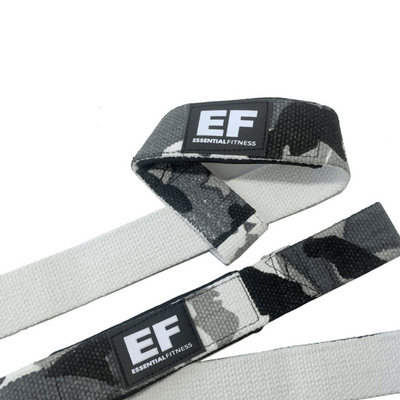 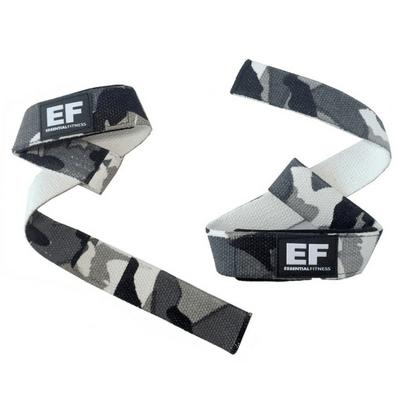 The design of the EF Straps allows the user to have a quick and easy set up without having to worry about their grip slipping during an exercise. 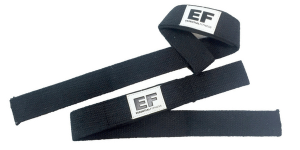 The use of these straps can allow you to continue through some workouts and exercises that otherwise could be cut short due to a weakened grip.